Lets's start with the foundation to any man's wardrobe. These shoes are by Cole Haan. You can dress them up with you suits, or dress them down to wear with jeans by adding colored laces. Lets start with the foundation to any man’s wardrobe. These shoes are by Cole Haan. 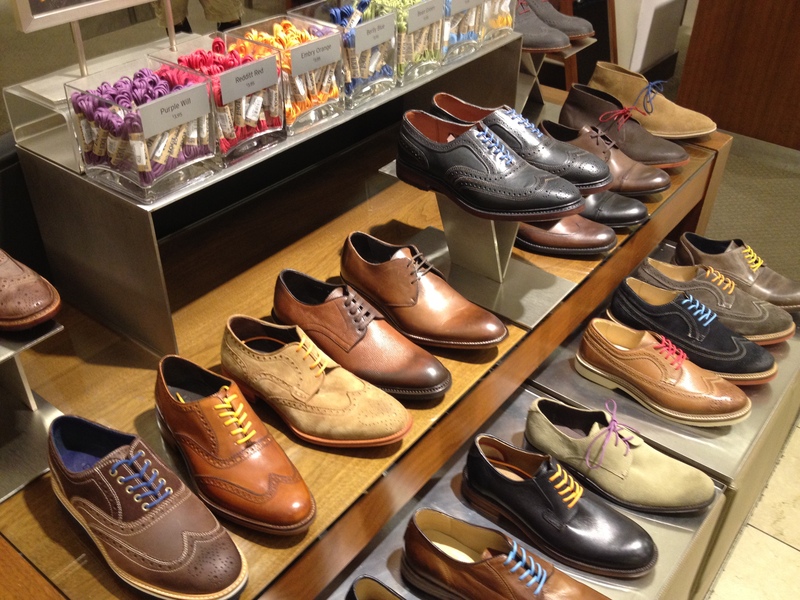 You can dress them up with you suits, or dress them down to wear with jeans by adding colored laces.